Each year Seattle Magazine has a reader survey where all types of professions, businesses, and services are voted on by the readers of the magazine. There are many major categories such as healthcare, beauty, restaurants and others. Under each of the major categories there are several subcategories. Under healthcare for example, there are subcategories of Cosmetic Dentist, Skin Care, Plastic Surgeon, and Hospital. The current “Best of Everything” for 2009 is posted at the Seattle Magazine website. Those receiving a required minimum number of reader votes are listed in the Seattle Magazine “Best of Everything”. Searching the Dentists category, the displayed list of “Best of Everything” 2009 Top Dentists includes Dr Cynthia Pauley of Brookside Dental, Bellevue, WA. 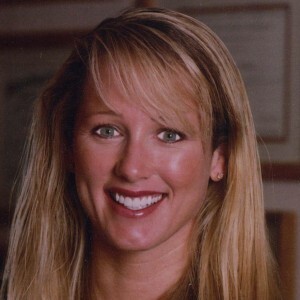 She is among a select few 107 dentists and dentistry specialists listed by Seattle Magazine as a Top Dentist. This is another wonderful honor for Dr Cindy as recognized by her patients as readers of the magazine.